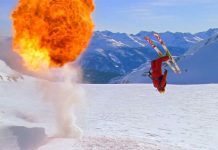 The Best Val Thorens Restaurants In Resort - Which would you choose? 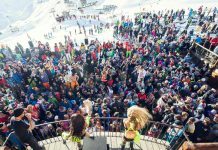 Looking for the best Val Thorens restaurants this season? 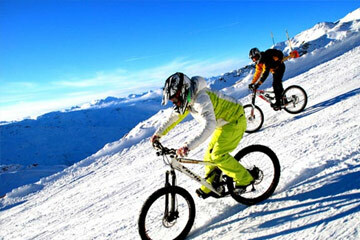 We know how important refuelling is on a ski holiday and Val Thorens does not disappoint on the gastronomy front. 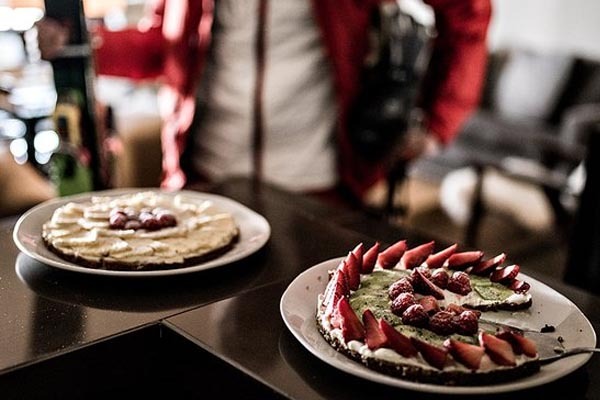 Val Thorens isn’t all about the skiing they have some fantastic restaurants serving a variety of dishes; from traditional Savoyard classics through to pizzas, there is something to suit most tastes. 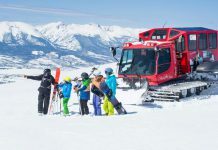 We have taken the time to list a selection of restaurants both on and off the mountain that we think are worth paying a visit, many of which we have had the pleasure of eating in. Even if you are staying in a self catered apartment in the resort, treat yourself to a night out of eating and indulge in the local culinary delights. 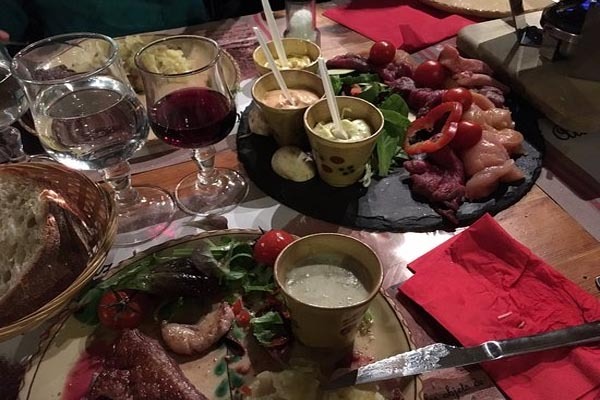 Situated in the heart of Val Thorens this restaurant offers top quality traditional Savoyard cooking in charming rustic surroundings. The menu includes fondues, tartiflette, raclette and some excellent meat dishes. 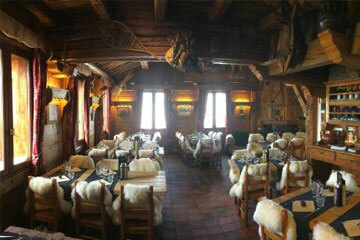 It’s well worth making a reservation to sample local dishes in this typical alpine restaurant. Chamois D’Or can be found on the edge of the Rond Point piste in Val Thorens village. It is traditionally decorated with lots of wood and stone and also has a great sunny terrace. There is a large range of tasty dishes on offer including Savoyard specialities, delicious pizzas, pasta and meat courses, as well as daily lunch specials. Don’t forget to save room for one of their ice creams! This brasserie puts a real emphasis on producing simple, quality dishes using fresh produce. This is definitely a gourmet affair and the menu includes a wonderful selection of fish and meat dishes, which are all beautifully presented. 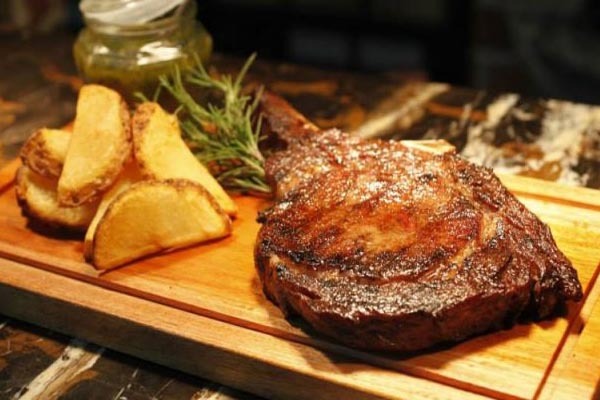 In addition, Le Montana offers an extensive wine list and attentive service. Stylishly decorated and with great views, this restaurant definitely delivers, although it is on the pricey side and worth booking ahead as it can get busy. 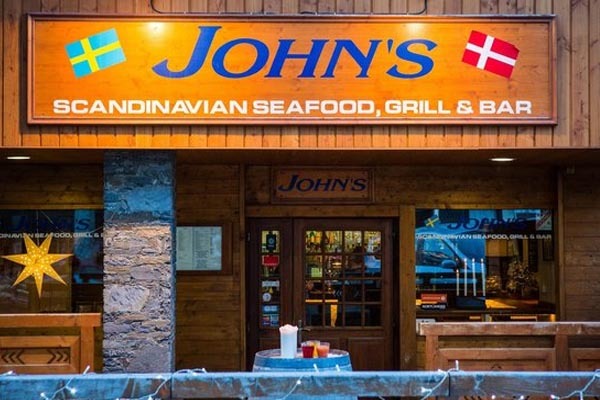 This is a Scandinavian-run American-style tex-mex restaurant located in the heart of Val Thorens and serving excellent burgers, spare ribs, steaks, fajitas and more! The restaurant is small and cosy with welcoming service. 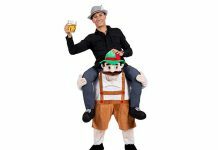 It’s a great place to go if you are looking for an alternative to alpine cuisine. The Fitz Roy is a 5-star hotel in Val Thorens whose restaurant is reputed to be one of the best places to eat in Val Thorens. Fine dining is combined with a carefully selected wine offering and the opportunity to enjoy panoramic views of the surrounding slopes and summits. The chef is driven by a passion for flavours and ingredients and concocts a variety of beautiful dishes based on the best of seasonal produce. 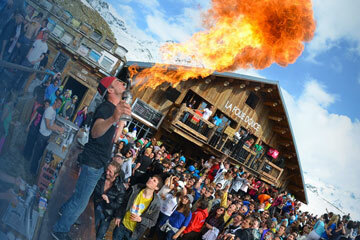 We hope you found The Best Val Thorens Restaurants post helpful. 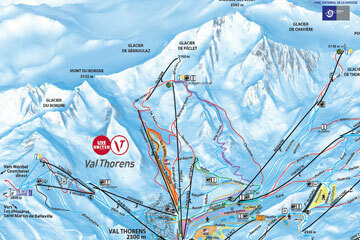 Discover the best ski runs, best accommodation and key information about Val Thorens here.